Facebook has been a good niche for all online Filipinos. Not only that they can get in touch with their friends, they can also play a lot of games available on the site. This is where I got to experience my Smart Rewards Craze games. Facebook has this application. Since I’m Smart Gold subscriber and has Smart Rewards, I joined the application. It’s so cool though I’m having some difficulty in betting but that’s on my side. You can also try to play the games. 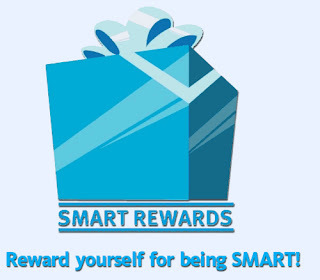 Visit Smart Rewards website to know more about the game and start playing!